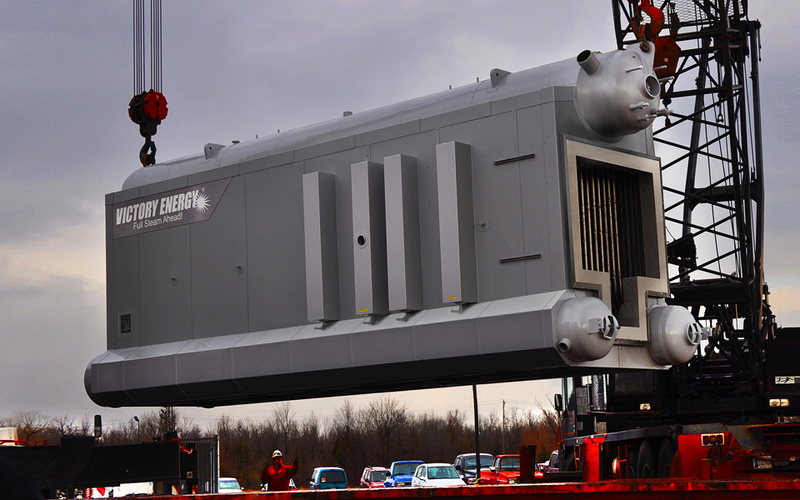 Victory Energy has been at the forefront of providing boilers and heat recovery products that are specifically designed and engineered to capture energy from renewable resources – solar, hydroelectricity, biomass and biofuels. Victory Energy boilers and heat recovery products are operating in the majority of the ethanol plants located across North America. Ethanol producers have long trusted Victory Energy for all their steam needs. The Victory Energy watertube heat-recovery boiler (patented design) is one of the most flexible, cost effective and technologically advanced units on the market. Our proprietary fintube design allows us to manufacture our boilers with the smallest footprint in the industry which greatly reduces radiant heat loss to contain energy costs. 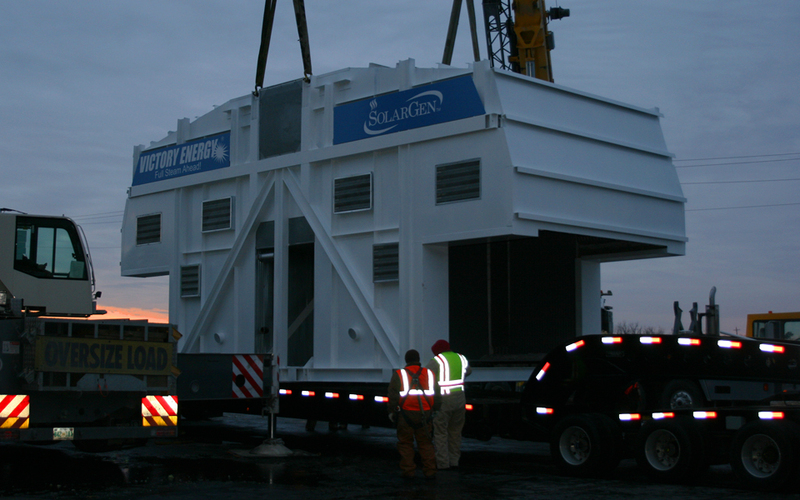 When Victory Energy introduced the SolarGen Series Boiler it marked an industry first – an industrial/utility boiler as a preferred source of power by capturing solar. It offers the ability for users to meet the demands to reduce greenhouse gas emissions. 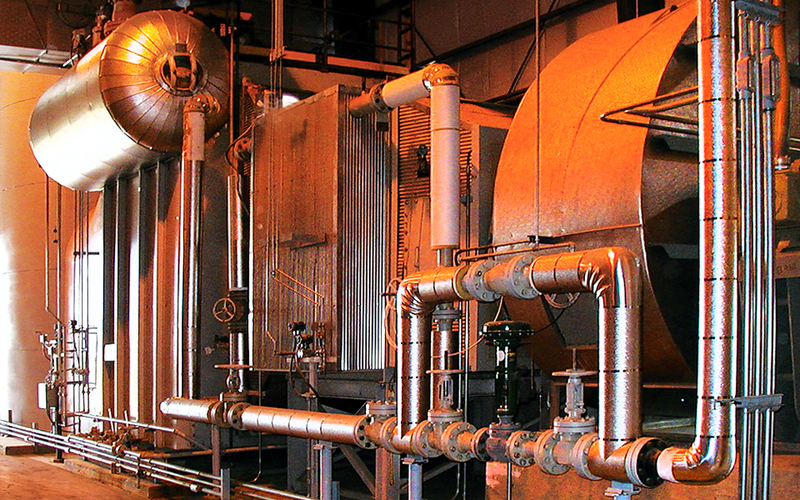 Victory Energy provides a complete line of boiler solutions that use biomass and bio-fuels that efficiently and cost effectively provide clean and renewable energy. The use of alternative biomass fuel sources allows companies to greatly reduce their impact on the environment.